Good shuttle service. Great view. Friendly service. 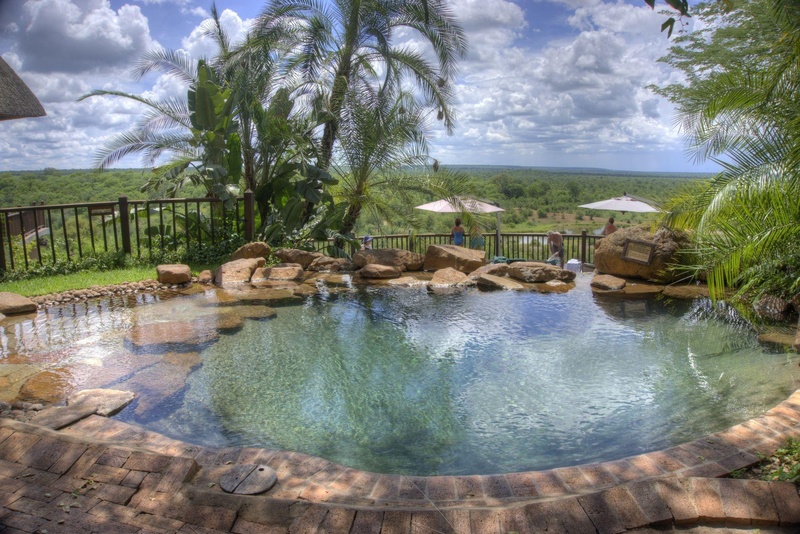 Located in Victoria Falls, Victoria Falls Safari Lodge is in a rural location, a 4-minute drive from Victoria Falls National Park and 9 minutes from Victoria Falls. Featured amenities include a 24-hour business center, dry cleaning/laundry services, and a 24-hour front desk. A roundtrip airport shuttle is provided for a surcharge (available 24 hours), and free self parking is available onsite. Excellent hotel. Close to the city center. Great rooms and fantastic service. Nearby airport. Free airport shuttle. Tours easy to access. Cocktail overlooking the water. Mojito next to. Wonderful bar. Excelent breakfast. Amazing breakfast. Good breakfast. Fabulous rooms. Stunning views. Private balcony. Seamless check-in. Staff helped me. Complimentary shuttle bus.